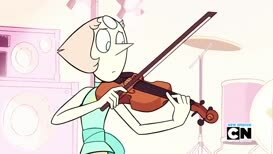 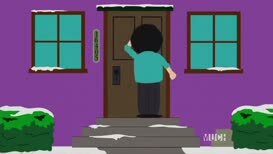 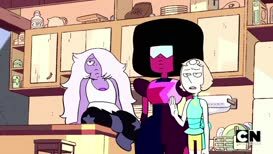 You want to join the Crystal Gems? 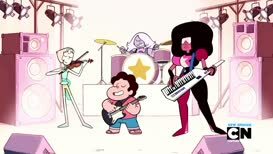 because we're all on the same team ... the Crystal Gems! 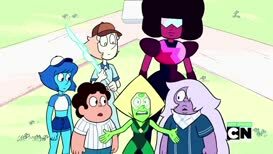 information to you Crystal Gems. 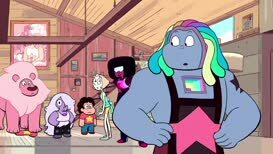 because you were interested in the Crystal Gems. 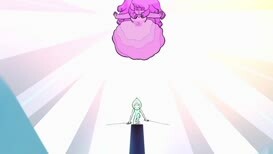 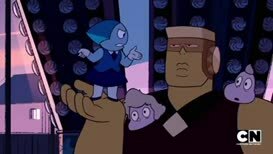 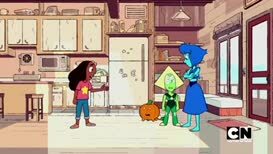 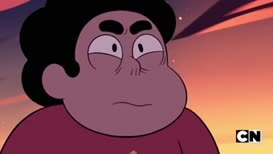 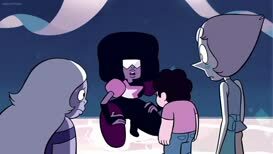 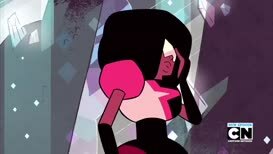 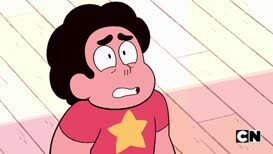 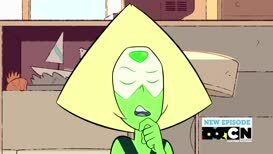 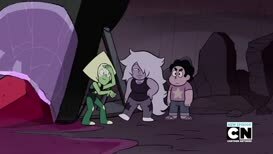 Is fusion the only trick you Crystal Gems know? 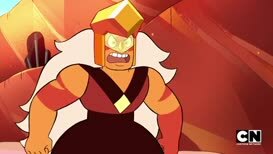 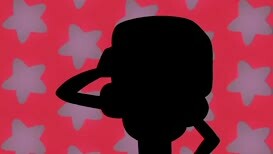 You're the only Crystal Gem that's actually a gem. 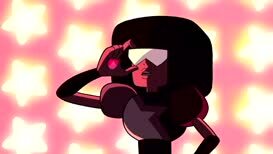 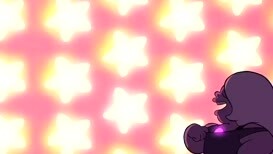 Garnet: Amethyst, you are a Crystal Gem.